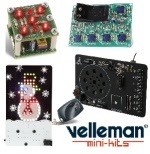 Large range of High Quality Self Assembly Electronic Kits. 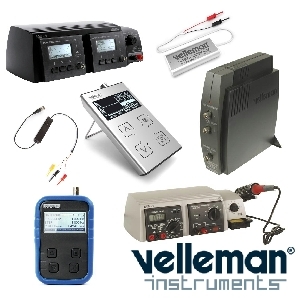 Suitable for a wide range of applications for hobby or professional use. 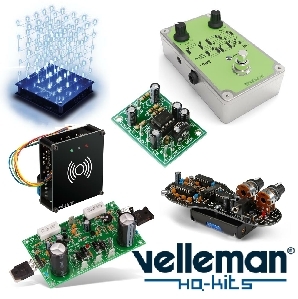 All Velleman Kit order codes are prefix with "K" These are simple electronic self assembly kits, supplied with quality PCB, components & instructions. 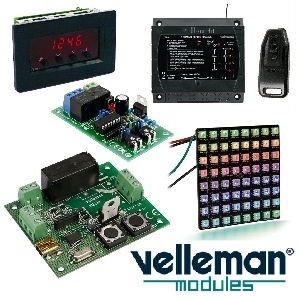 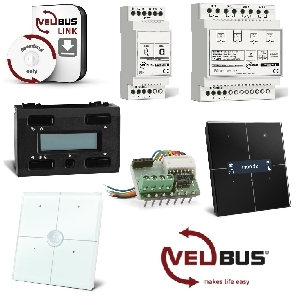 A wide range solutions & projects including: Audio kits, Automotive electronics, dimmers, controllers, programmers, timers, clocks, remote control & power supplies.